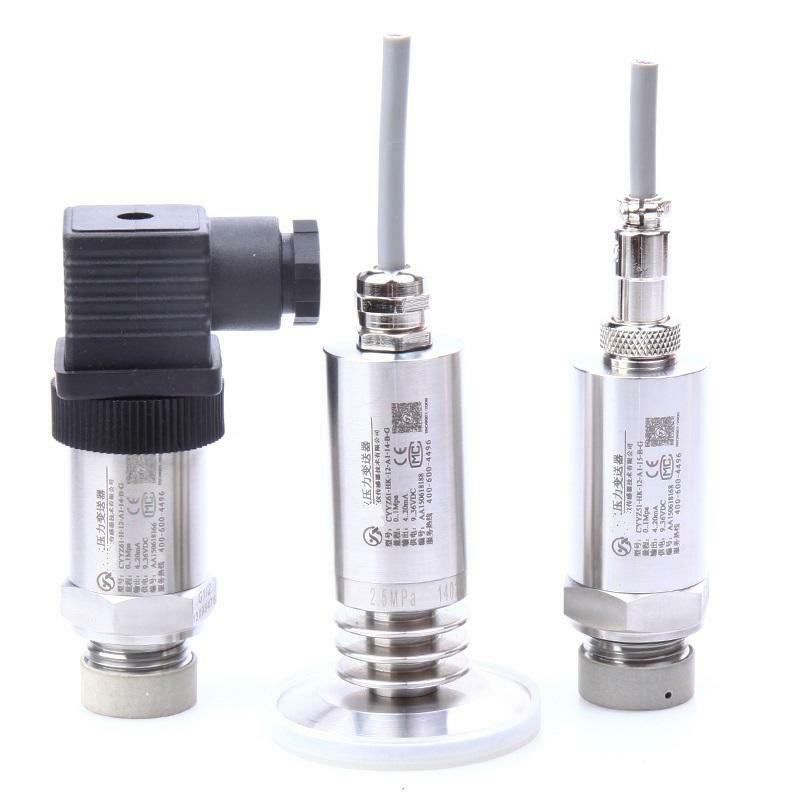 The Z61 series pressure transmitter uses advanced piezo-resistance pressure sensor and stainless steel diaphragm isolator as signal measurement components, processed by laser trimming resistance technology to process the zero compensation and sensitivity temperature compensation, to make it as a high performance device. It is anti-interference, high overloading, high anti-impact, small temperature drift, high stability and high precision. The Z61 is an ideal pressure measurement device in many industrial automation areas. Overload current/voltage protection, reverse connection protection for current output.